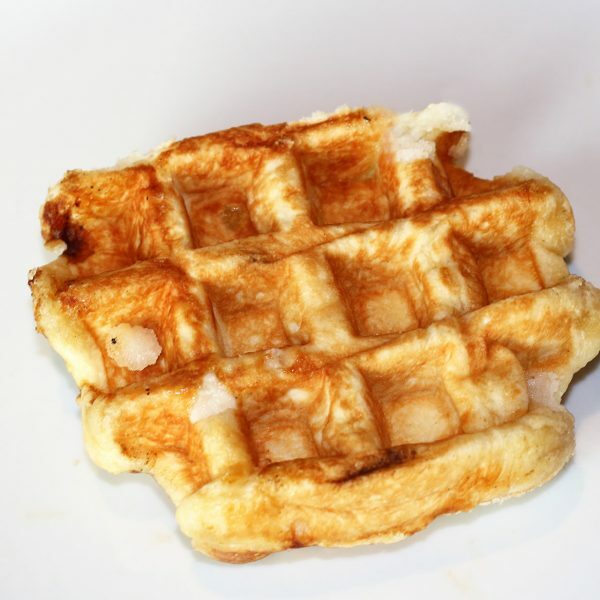 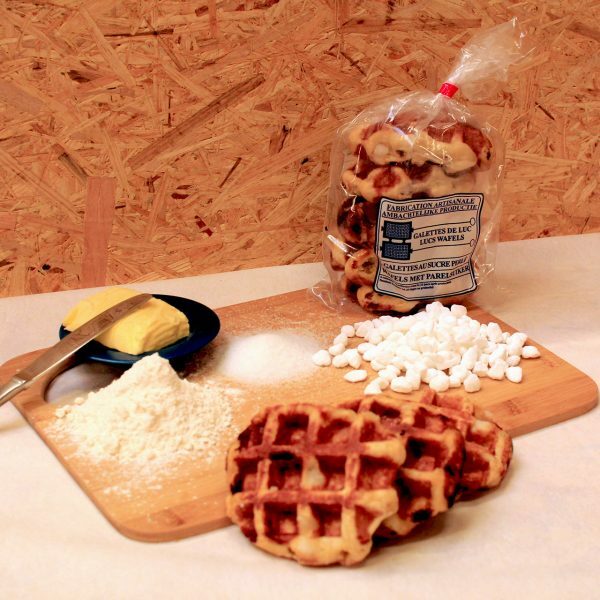 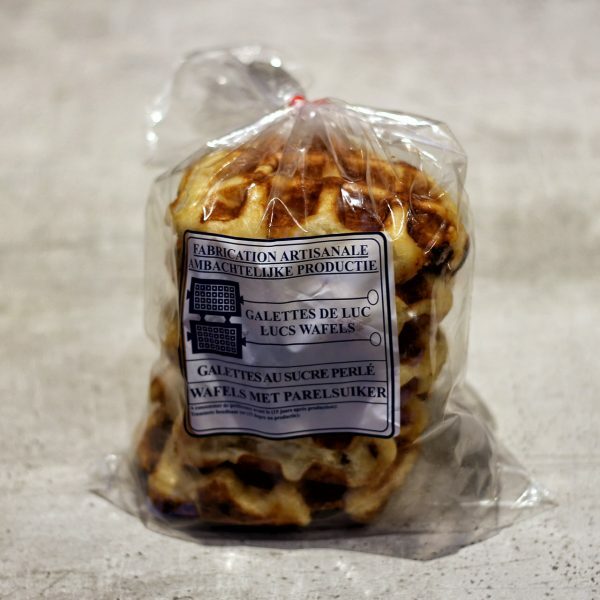 Pearl-sugar waffles, made from a brioche dough and decorated with large beads of pearl sugar, are based on the Liège Waffle, which (legend has it) was invented by the chef to the Prince of Liège. 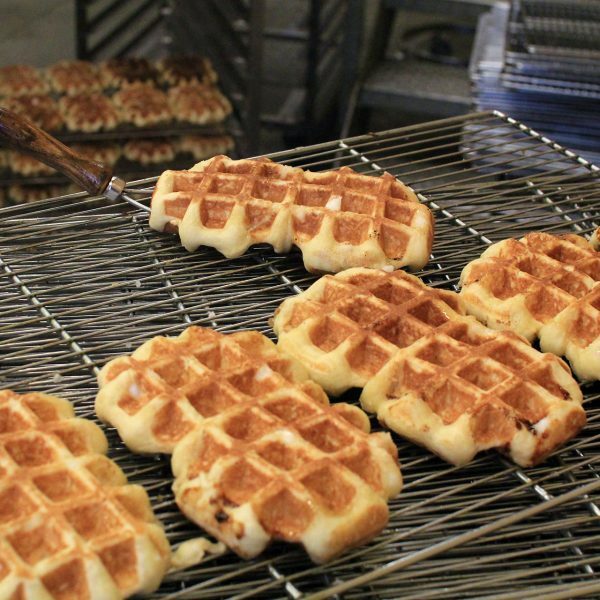 The whole Kingdom of Belgium immediately loved this new delight and its delicate aroma of baking. 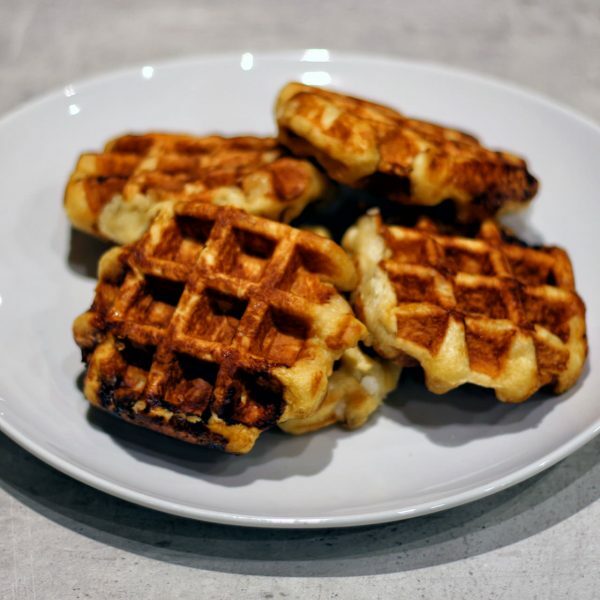 Cold or warmed in the microwave or on a contact grill, plain or spread with chocolate or a fruit coulis, with a scoop of ice-cream for those with a bigger appetite.